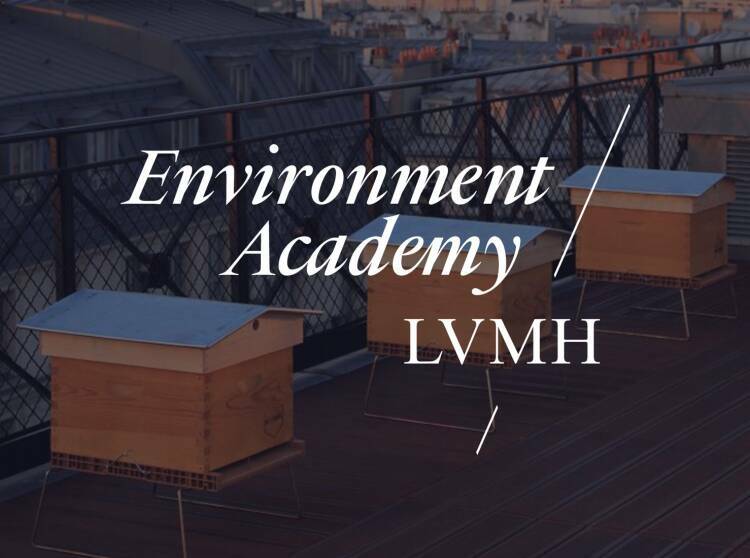 LVMH continually reaffirms a commitment to a diverse workforce, reflecting the reality of its businesses and creating an invaluable source of performance. This commitment to diversity inspired the creation of the EllesVMH en 2007. The EllesVMH encourages the professional development of women in all positions and at every level of the organization through a variety of initiatives. 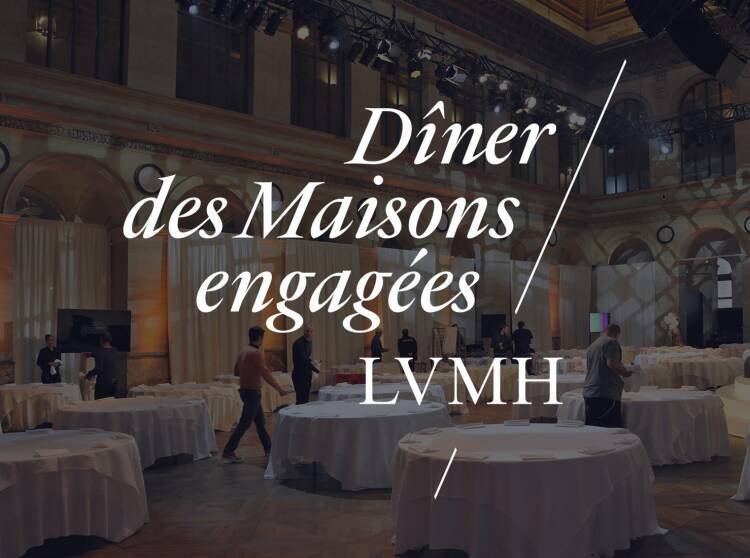 Actions at the Group level including training, coaching, mentoring and support for gender diversity programs..
A regional network encourages LVMH staff to take part in local events and initiatives tailored to the specificities of each market. 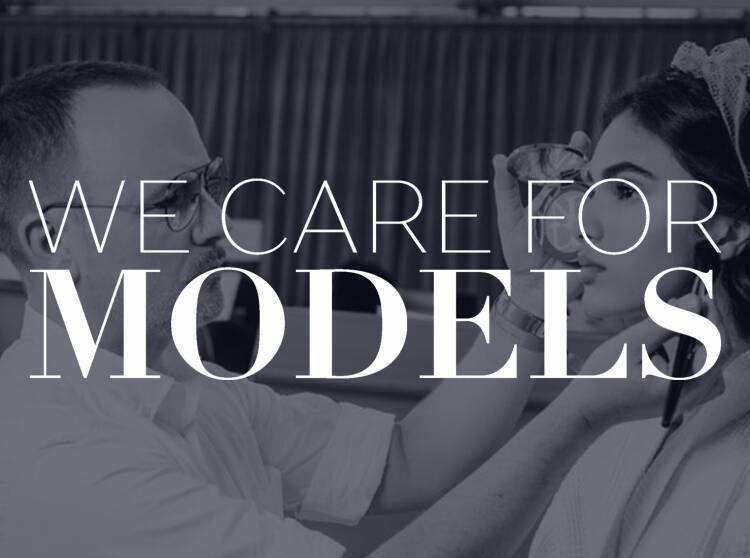 Each Maison also deploys actions aligned with its culture, values and strategic priorities. In 2013 the LVMH Group and 32 of its Maisons signed the United Nations Women’s Empowerment Principles (WEP). 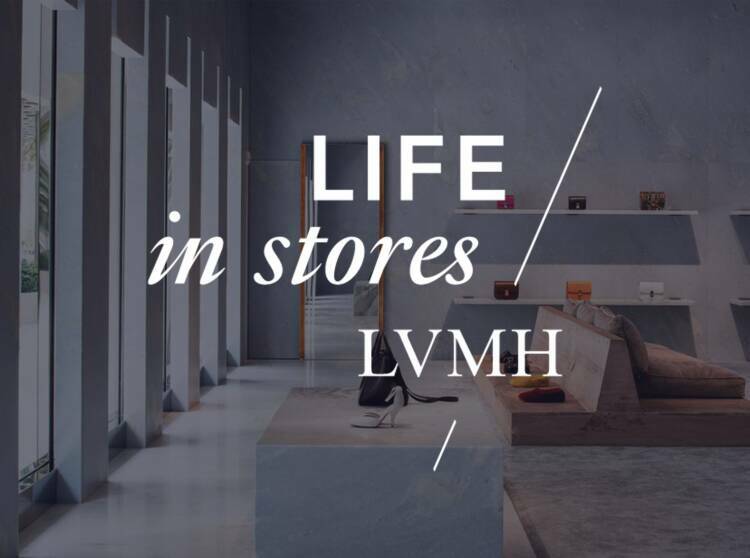 In fall 2014 the heads of LVMH Maisons based in the United States also signed the charter, bringing the total number of LVMH signatories to 41. 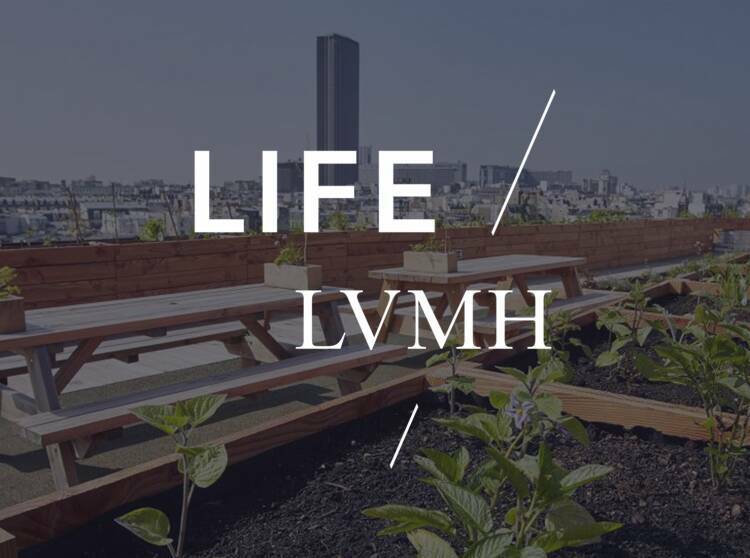 Between 2007 and 2018 the percentage of women in key positions at LVMH rose from 23% to 42%. This puts LVMH on track to achieve its new goal of 50% women in top management positions by 2020. 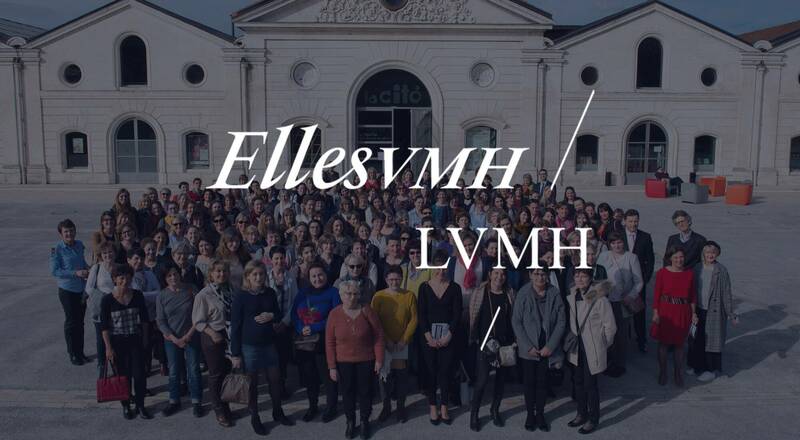 In 2019, LVMH Group companies with over 1,000 employees in France have calculated their Gender Equality Index. The consolidated score at the LVMH Group level is 90 points (out of 100).